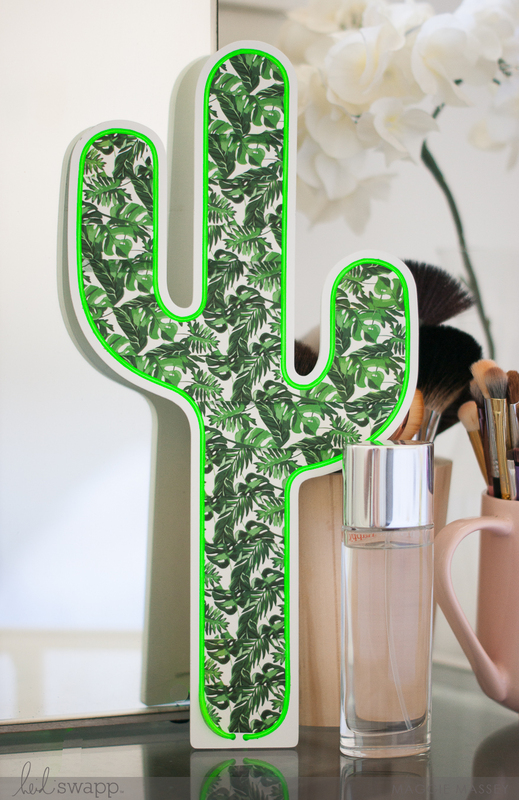 I'm over on the Heidi Swapp blog today with a look at how I DIY'd one of Heidi's brand new Neon Wall Shapes...2 different ways! 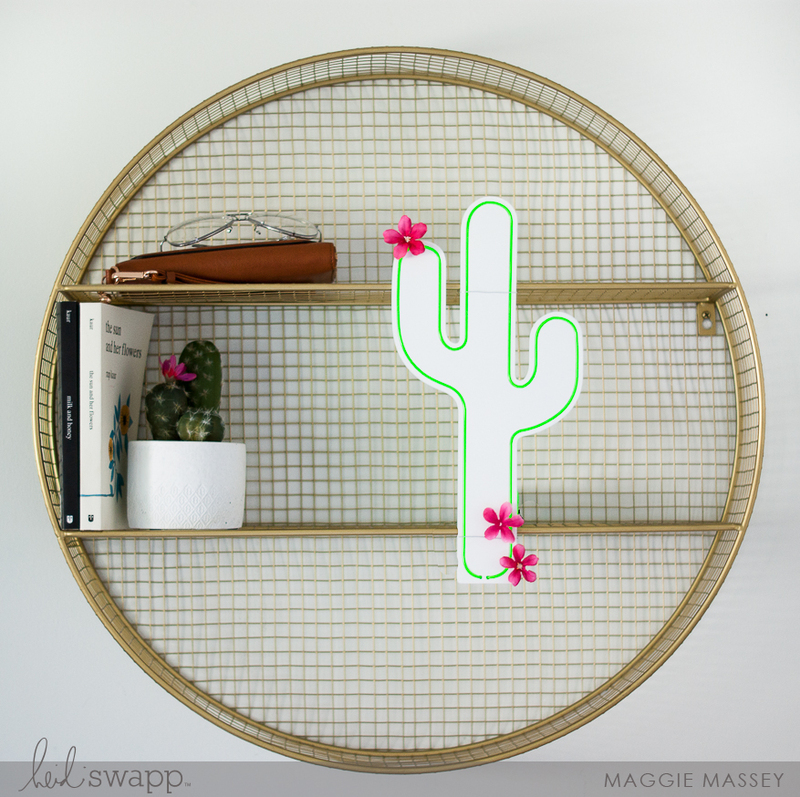 ...and then get yoself over to a Joann store to pick up your own Heidi Swapp Neon signs & light strings! That’s just windsor escorts one of the many reasons why you should think of adding more incalls to your schedule. Let’s look at other great examples if you’re seriously thinking of making the switch.